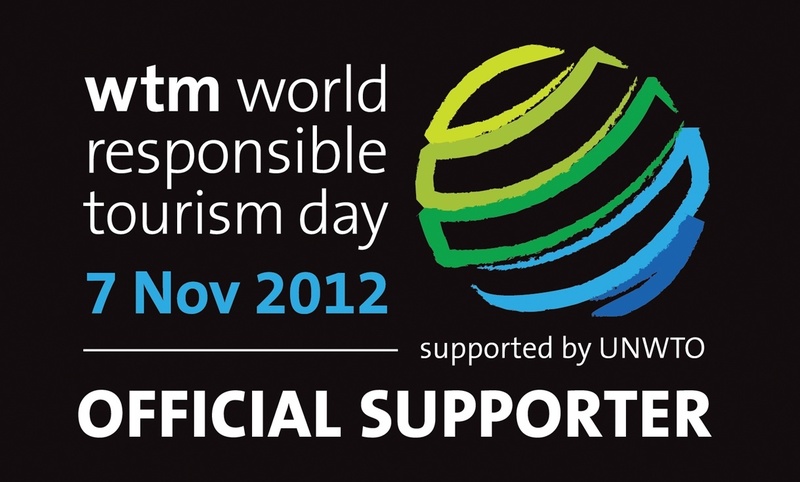 During the World Travel Market on November 7th this year, the World Responsible Tourism Day will bring attention to the problems of wildlife poaching still affecting endangered animals today. 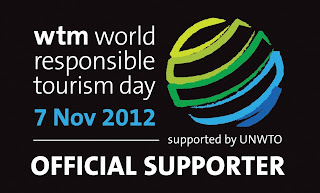 Pairing with the World Tourism Organisation UNWTO, the WTM World Responsible Tourism Day is the largest and most far reaching initiative undertaken by the international conservation community. Poaching has been a huge problem for many parts of Africa, South America and Asia, with some animals driven to extinction. This includes the white rhino, African elephants, white and Bengal tigers and many other animals hunted for their pelts or other materials such as claws, teeth or ivory. For years the international community has attempted to preserve animals and their natural habitats while boosting the tourism industry. It used to be that safaris meant wealthy individuals going to hunt for various wild animals, but now it refers to observing the animals in their home environment. The best example of the conservation effort begins with the Shamwari Game Reserve. Once a 2,000 hectare area plagued by poaching that reduced wildlife numbers to practically zero and ruined the ecology of the area, now it stands at 25,000 hectares of protected land where all animals once native to the Eastern Cape now thrive and live undisturbed. The success and sustainability of the Shamwari Game Reserve has meant that it has become a blueprint for other conservation projects throughout the world. Anti-poaching and conservation groups believe that the best way to progress the effectiveness of these conservation projects is through education. The Mantis Group, a collection of boutique hotels and eco-escapes throughout the world, has a strong and committed stance on conservation-led tourism. Along with the International Anti-Poaching Foundation (IAPF), situated in Mantis’ Stanley and Livingstone Hotel in Victoria Falls, they have launched various projects to educate people about the effects and dangers of poaching. The IAPF also run various courses including; leadership courses, recruitment and deployment of anti-poaching teams, specialist courses in tracking/medicine, instructor courses and a volunteer programme where anyone concerned with the survival and conservation of the global wildlife can help out.. The Voices of Conservation is a separate project set up by Worldwide Experience, the education arm of the Mantis Group, and takes the education into schools. Children are encouraged to learn about breeding programmes and the endangered animals throughout the world. If you want to help out with international wildlife conservation, make sure that any safari holidays are properly accredited and are conservation-led tours. The organisations are always looking for volunteers and donations too.